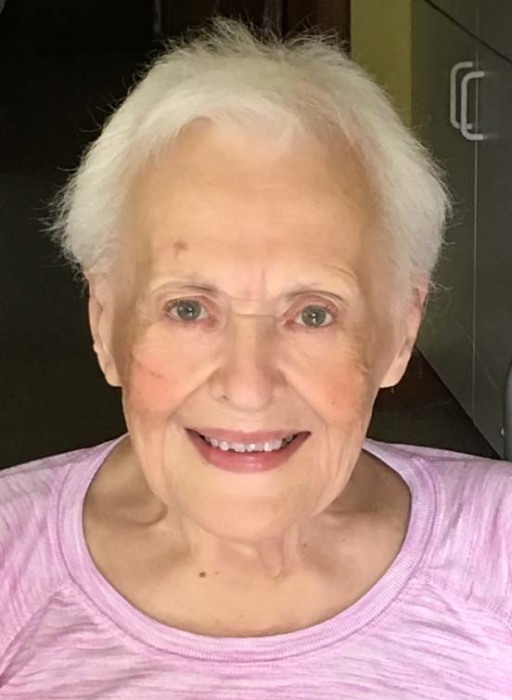 Obituary for Mary E. (Bercik) Cornell | Cyril F. Mullins Funeral Home Inc.
Mary E. (Bercik) Cornell, age 84, of Trumbull, passed away September 5, 2018 in her home, surrounded by her loving family. Mrs. Cornell was born in Bridgeport to the late Joseph and Anna Bercik. She is survived by her beloved husband Anton S. Cornell of Trumbull, her loving daughters Kimberly Feucht and her husband Erick of Sandy Hook and Robin Cornell-Neal and her husband Chris Neal and her cherished grandson Dima Cornell-Neal of Trumbull. Friends and family are invited to attend her funeral services on Friday at 11:00 a.m. at the Cyril F. Mullins Funeral Home, 399 White Plains Rd. Trumbull. Interment in Lawncroft Cemetery. Friends may call on Thursday from 4-8 p.m.